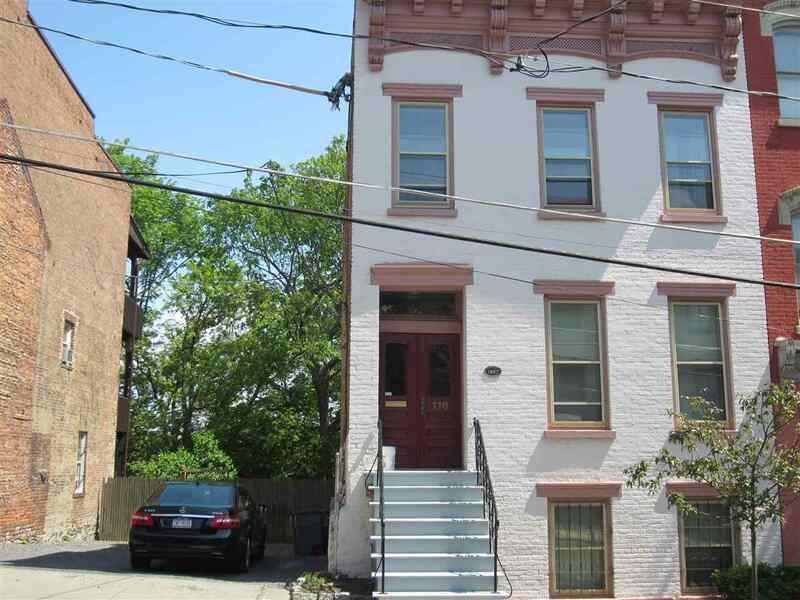 Exceptionally maintained 3-fam with 3 car parking lot (114 and 116 Philip St) located in Albany's Historic Mansion District. Restored and upgraded. Great character: beautiful hardwoods, original mantels, quarry tile kitchens, brick exterior. Beautiful extra large perennial gardens, patio and large decks(Gardener wanted.) Perfect for owner occupant. Tenants pay all utilities.